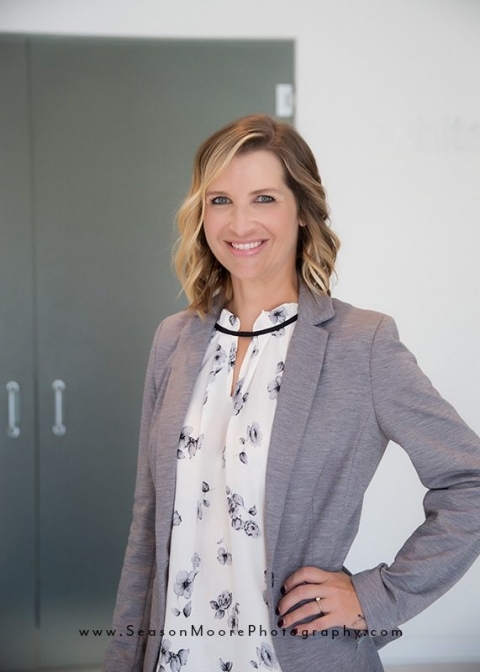 Reduce stress with today’s guest blogger Jenny Abhau, owner of White Dahlia Massage and Wellness. 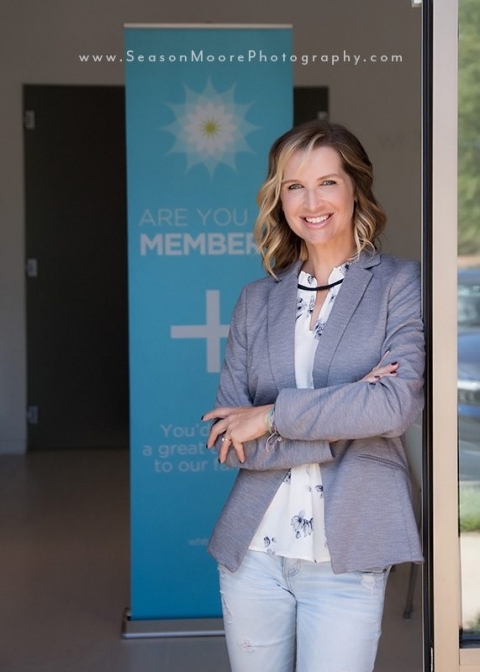 I am so excited for you to “meet” this amazing woman! She may kill me for sharing this but I can’t resist; I met Jenny years ago in a work out class…just a typical, every day exercise class. (Ok, so maybe it was belly dancing class. And maybe, just maybe, there is a YouTube video of said class in existence. Maybe.) We were asked to dinner by a mutual friend; these were the days when my business was new, my kids were little and I felt frazzled and falling to pieces most of the time. The last thing I wanted to do was be seen in public with this gorgeous, young, (of course childless, she couldn’t look that rested if she had kids, right?) babe – but I went. And that is when I found out that not only was she a gorgeous, young, babe but she was a MOM OF FIVE and a small business owner herself. Which of course made me feel even worse about myself so I immediately cut all ties. <—- I KID! As the owner of Raleigh’s best massage spa, you’d think I’d be an expert on stress relief. The truth is, being a small business owner is a grind that never ends. Couple that with having a slew of kids (five, to be exact—and I gave birth to every last one of them! ), and I’m pretty much a ticking time bomb. Having said that, I’ve had ample opportunity to find out what does and doesn’t work to relieve stress. So maybe—just maybe— I am an expert. 1. Massage. Now I’m not just saying this because I own a massage studio. The benefits of massage are real. From relieving headaches, to unwinding tight muscles, to soothing souls, massage is just plain GOOD for you. There have been days in my life when I have felt that I could not take another minute; that life was just too hard. And then I got a massage. And I felt competent and capable again. I could do life, after all. 2. Light reading. To me, leisure reading is a luxury. It’s something you treat yourself to when you’ve tackled everything else on your list. But that’s all backwards. Taking twenty minutes a day to read something you really enjoy is the perfect mental escape. This is particularly helpful right before bed, when your brain is going at mach speed and won’t shut off. Two of my latest favorites are A Million Miles in a Thousand Years (Donald Miller) and The Guernsey Literary and Potato Peel Pie Society (Mary Ann Shaffer and Annie Barrows). 3. Getting outside. I recently took a trip to Yosemite National Park. You guys. I couldn’t believe that kind of majesty and beauty existed in real life. In the few days I was there (with very limited cell phone coverage) I remembered how small I was in the grand scheme of things. My family? They’d survive without me for a few days. My business? They’d figure things out without me. The world wasn’t going to end if I went off the grid for a while. And I’ll tell you what: in that setting of splendor, my mind was free of its usual worries. And I slept like a baby. 5. Establishing non-negotiables. Before you can adequately take care of anyone else, you need to take care of yourself. Too often, we put ourselves last. Not only are we doing ourselves a disservice, we are also short-changing everyone who is important to us by not giving them our best selves. So what do you need to be your best self? A certain amount of exercise a week? Massage once a month? (I know a place….) Lunch with a friend every Wednesday? Decide what YOU need and make it a priority. Take a couple of my ideas for a spin. See if they help you in your quest to reduce stress. See if they improve your quality of life. I’m betting they will. 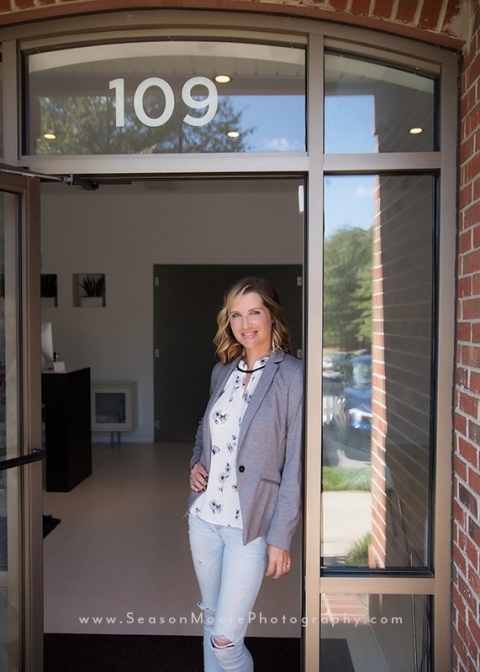 Jenny Abhau is the owner of White Dahlia Massage and Wellness, a membership-based massage and facial spa, on the corner of Creedmoor and Strickland Roads in North Raleigh, where she employs the best massage therapists and estheticians in Raleigh, NC. You can follow her on Facebook and Instagram. For more information on Raleigh headshots and personal branding visit NC Headshots.com. 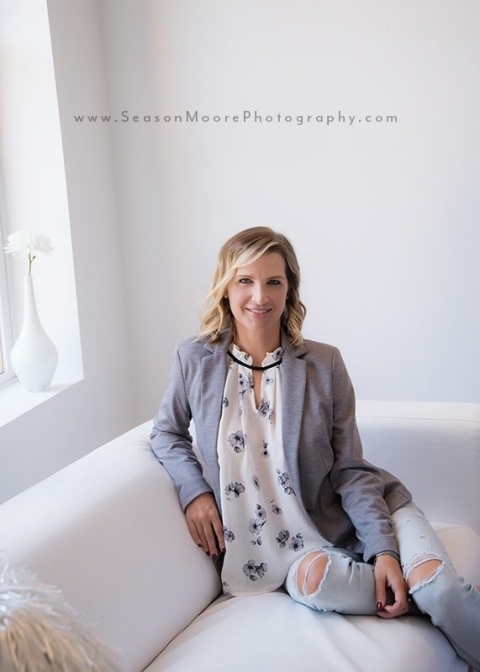 Heather Cobb - Great tips and advice from a true beauty – inside and out. Though, I prefer my lunch dates on Thursdays.